Here are a few of my favorite sources for home goods. Everything is beautiful at Labour and Wait. I especially love their enamel cookware. 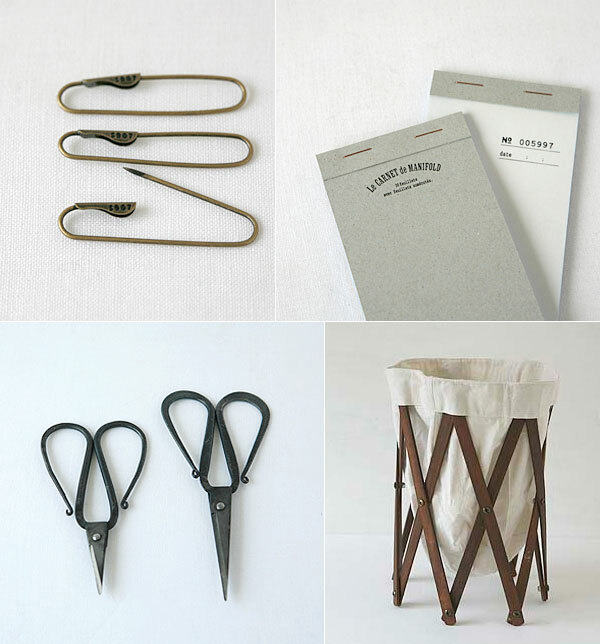 No one defines the zakka aesthetic better than Billet. 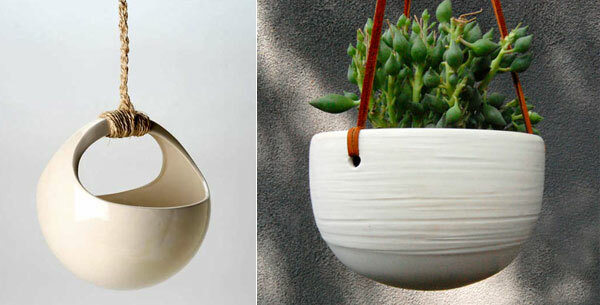 Sprout Home always has a lovely selection of ceramic planters. I love the pins and the scissors! They are fabulous! How can I order from the Billet website since it is in Japanese? I like the scissors a lot. I would purly use them as a decoration. The rest is also very nice. Oh! I love that hamper..Billet is gorgeous. 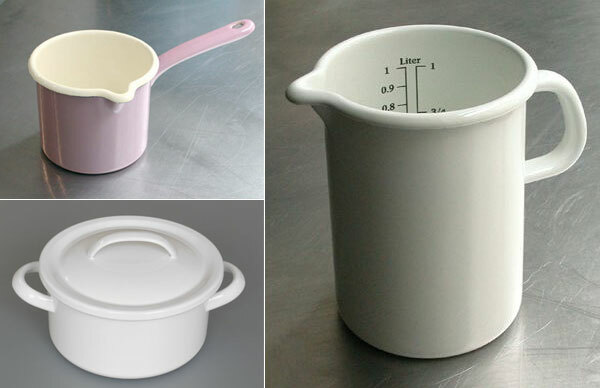 love love love the enamel cookware. how beautiful and functional! i love that. love the scissors and pads! great finds!